Sense8 Season 1 Episode: 4 - What's Going On? Sense8 Season 1 Episode: 7 - WWN Double-D? 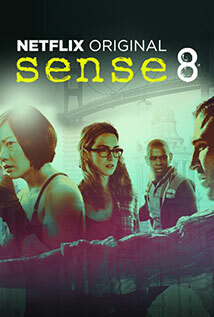 Sense8 Season 1 Episode: 10 - What Is Human? Sense8 Season 2 Episode: 2 - Who Am I? Sense8 Season 2 Episode: 11 - You Want a War?